Colombo: Coinciding with Prime Minister Narendra Modi’s visit here next week, Sri Lanka is likely to release a Tamil mother who has symbolised the fight against the alleged disappearance of thousands of people during the final stages of the war against the LTTE in 2009. 50-year-old Balenderan Jayakumari – who was arrested last year by the previous Mahinda Rajapaksa regime – is likely to be released next week, government sources here said, adding the release is part of the Maithripala Sirisena-led new government’s attempt to move forward by taking everyone along. Jayakumari was leading a campaign to find her missing son and has come to symbolise the fight against the alleged disappearance of thousands during the last stages of the war against the Tamil tigers. 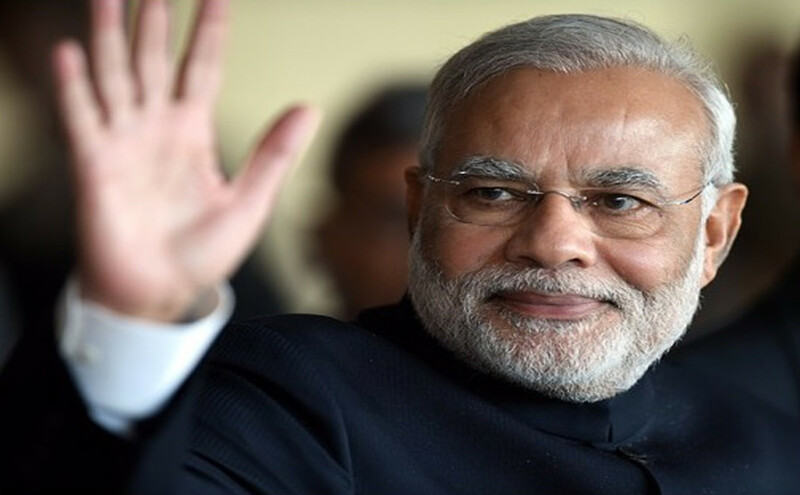 Modi will arrive here on a two-day visit starting March 13, the first bilateral visit by an Indian premier in 28 years. The highlight of the premier’s trip will be his visit to the former LTTE stronghold in Lanka’s Tamil-dominated North, making him the first Indian Prime Minister to travel to the war-ravaged region. Sri Lankan police had arrested Jayakumari, a widow and a mother of four children from the former northern war zone of Kilinochchi on the charge of harbouring a criminal who shot at a police officer to evade arrest. However, Tamil parties have alleged that she was being punished for protesting over the fate of her son, an underage rebel who disappeared after the Tigers surrendered to the government at the end of the war in May, 2009. Jayakumari and her daughter were at the forefront of protests over the fate of disappeared people when dignitaries visited Kilinochchi, including British Prime Minister David Cameron in November, 2013. Cabinet spokesperson Rajitha Senaratne last month said the new government was considering the release of political detainees. The police chief has given the government a list of 275 Tamil prisoners. Senaratne said some of them look eligible for release. The previous Rajapaksa administration was under international pressure to achieve reconciliation with Tamils and Muslims, who constitute about 11 per cent of the Lankan population. Though Rajapaksa took steps towards reconciliation, he failed to achieve anything meaningful. Rajapaksa was accused of depending too much on the Sinhala majority for his political survival and going slow on national?reconciliation, thus, distancing the minorities. The Tamil and Muslim minorities voted overwhelmingly for Sirisena in the presidential poll, while Rajapaksa also lost considerable support among the Sinhalese.